Add another movie to Donald Glover‘s resume for 2017 as he is on board to voice Simba for The Lion King remake. The news comes as the film’s director, Jon Favreau, made the announcement on Twitter yesterday (February 17). According to The Hollywood Reporter, Favreau met Glover at an industry event just a few months ago where he gushed about his son being a fan of the actor/rapper’s music. Glover released Awaken, My Love! under his rap name, Childish Gambino, in December. 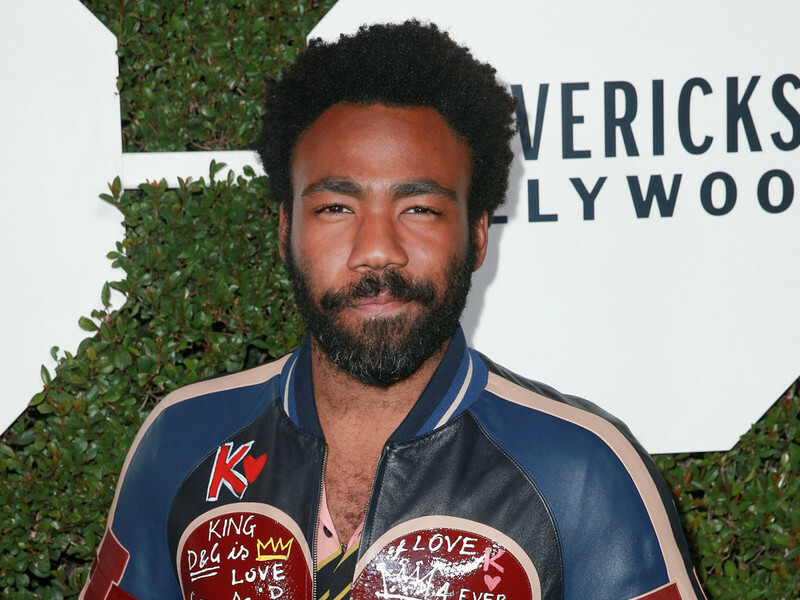 Glover just won two Golden Globes for his work on Atlanta as the FX show was awarded Best Television Series — Musical or Comedy and Glover took home the trophy for Best Performance by an Actor in a Television Series – Musical or Comedy. He is set to portray Lando Calrissian in an upcoming Star Wars film. Favreau also announced that James Earl Jones, who actually was the original voice for Darth Vader in the Star Wars trilogy, will reprise his role as Mufasa, Simba’s father, in the new Lion King. The latest Lion King will be inspired by the work Favreau did on the remake of Jungle Book into a live-action film. The tale of a young lion growing up to be king in his father’s place will not be live-action, but will supposedly feature animation that comes pretty close.